This property is 12 minutes walk from the beach. 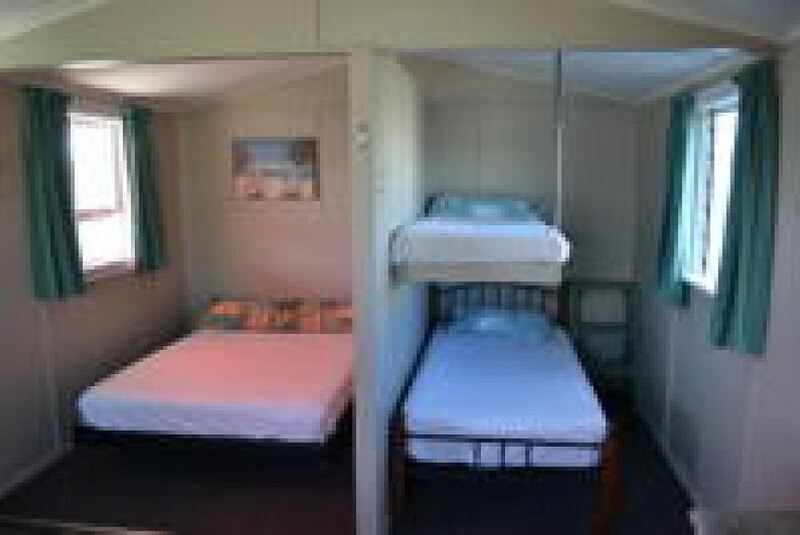 Situated just 3 minutes’ drive from Westshore Beach, this holiday park offers cabins, powered & non powered camping sites as well as self-contained motel units. Camping and cabin guests have access to 2 large communal amenity blocks which offer bathroom facilities, including coin-operated showers, baby bath and a self-service, coin-operated laundry room. Guests also have access to the camp kitchen, BBQ area and limited free WiFi. All accommodation offers a refrigerator, microwave and tea/coffee making facilities, with some accommodation including a fully equipped kitchen or a sofa bed. Blankets and towels for the cabins are available for hire or you can bring your own. There are DVD's and board games available for hire from reception. There are two children's play area's, one includes a flying fox, tyre swing, trampoline and plenty of room to kick a football around.